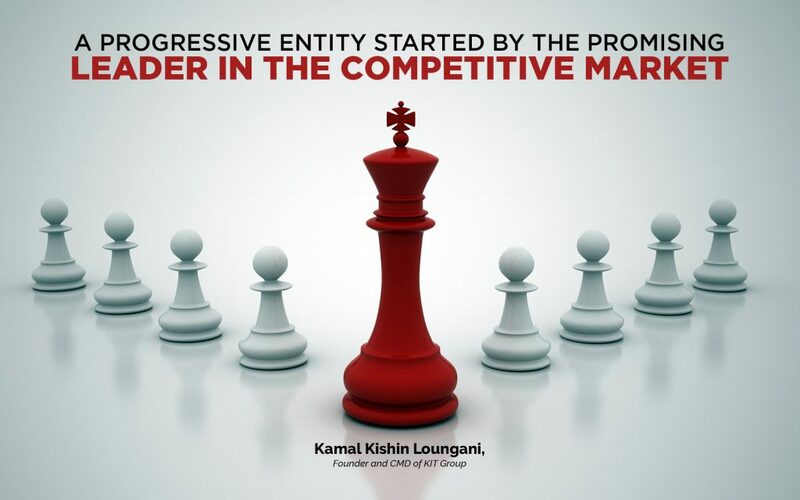 Kamal Lounganiestablished the most successful operation of KIT Group- the Trade Synergies LLC in 1998 as a general trading company in the progressive nation the United Arab Emirates. The geographical advantage offered by the UAE and the best business practices made Trade Synergies a reliable trading company in domestic and global markets. IT Solutions l Paper l Commodity Trading l Security Products & Solutions l Printing Requisites l Structural Steel l Industrial Chemicals & Solvents l Pharmaceutical Chemicals.